And then Brad gave me ANOTHER Miller Lite!! 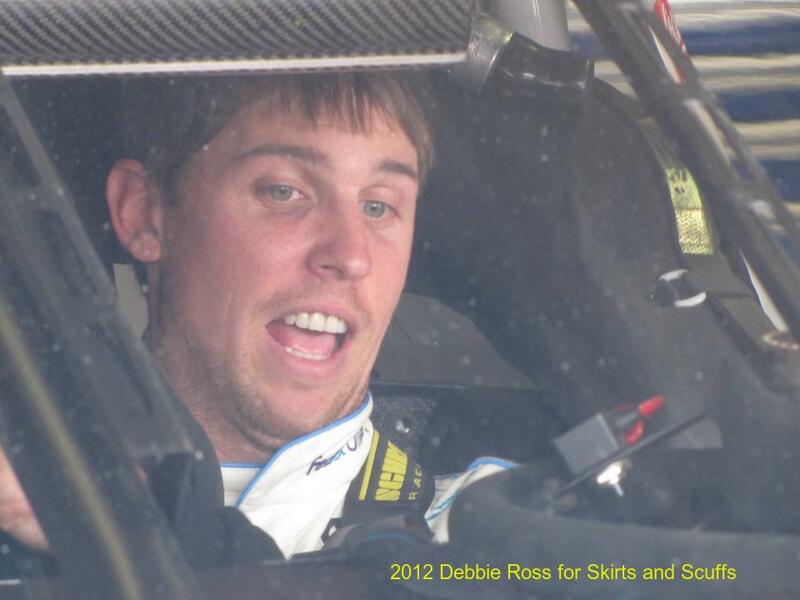 Congratulations to Jolv who contributed the winning caption for this photo of Denny Hamlin. Please send your full name and mailing address to bbreinke@skirtsandscuffs.com to receive your prize, a copy of the devotional book Race Fans' Devotions to Go.